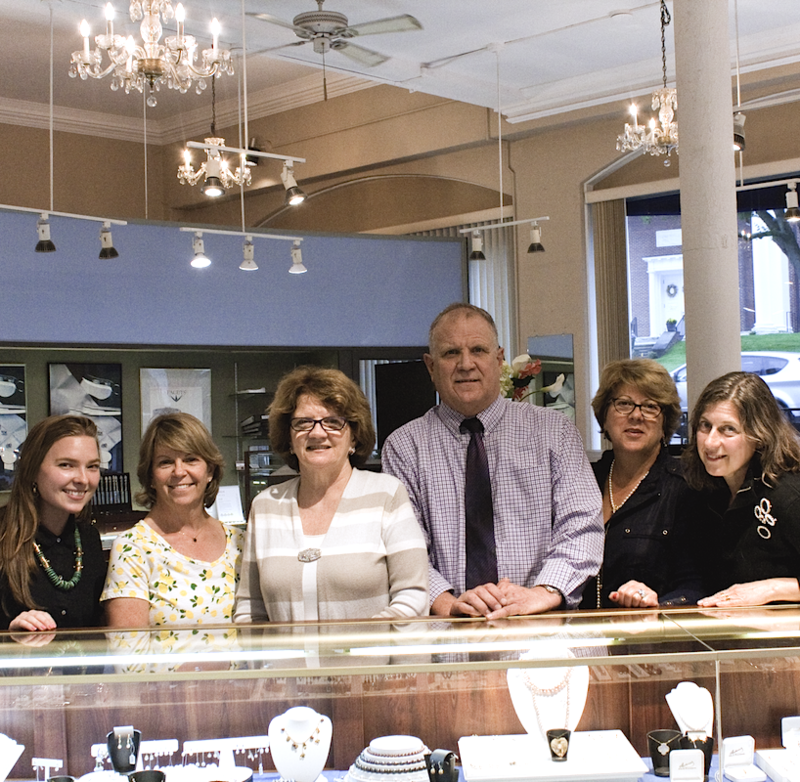 Anderson’s Jewelers is a third generation family owned & operated business. From one-of-a-kind pieces to modern classics, we have the best selection to suit every style! Explore our estate department with jewelry from the past or shop our bridal collection with GIA-certified diamonds. We buy jewelry & offer repair services. Bach to Rock is Wellesley’s top-rated music school catering to all ages starting as early as toddlers, and even for adults too! 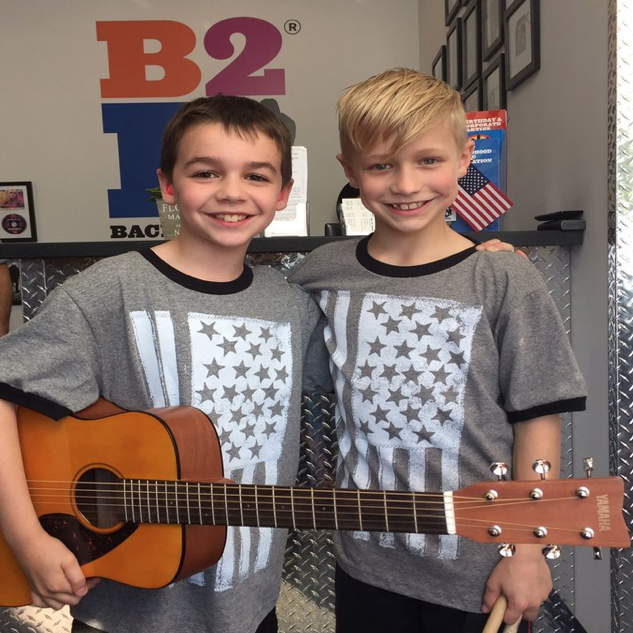 Every instrument you can think of, voice lessons, Glee Club, Rock Band, a recording studio and an entire early education program. 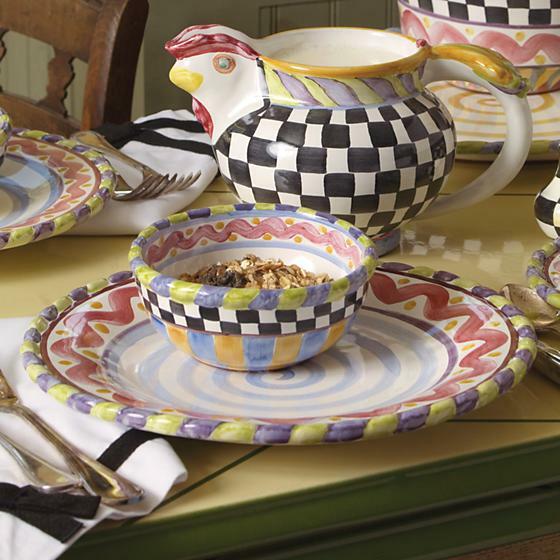 Treat Yourself To A Little Luxury – Cachet is dedicated to style and excellence featuring a distinctive collection of beautifully designed pieces for the home, sleepwear and gift giving. We are located in Church Square, with free parking available in the rear of the building. CouCou (“koo-koo”) is the French word for the game of Peek-a-boo. 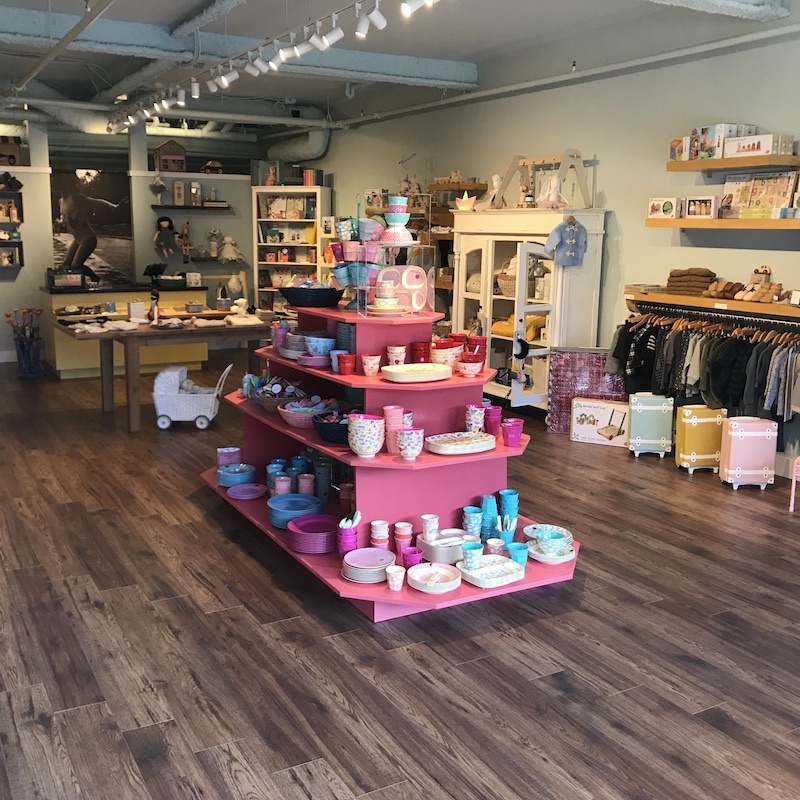 CouCou’s aim is to keep childhood wonder and imagination alive, in children as well as adults and we offer a wide selection of uniquely curated products for ages 0 – 10, including clothes, toys, crafts, homewares and gifts, imported from around the globe. 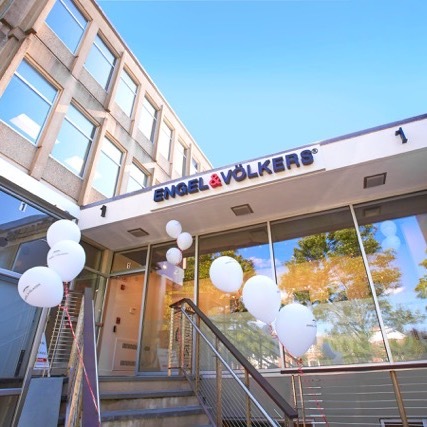 Engel & Völkers Wellesley is a leader in the sale of premium residential real estate. Founded by Christian Völkers in 1977 as a boutique shop delivering high-end services to an exclusive clientele, today Engel & Völkers is a luxury brand recognized around the world for our culture of exclusivity, competence, and passion. 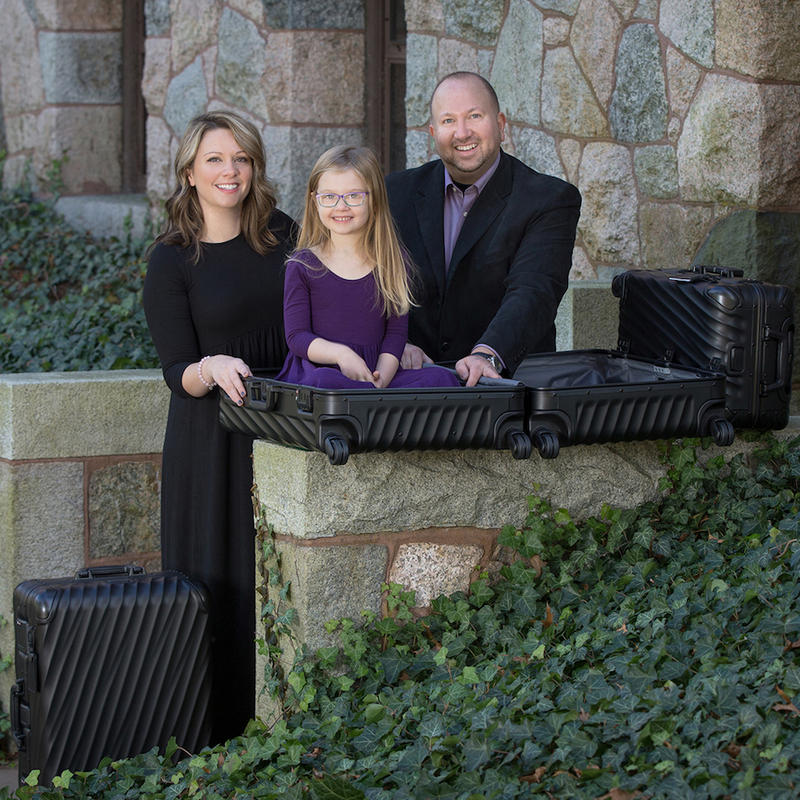 Sure, we like to think about how Ben Franklin was once a customer and that we’re the oldest retailer of luggage in the country, but our singular focus is to make history by providing you with unforgettable service as you select unique gifts you and your loved-ones will long remember. 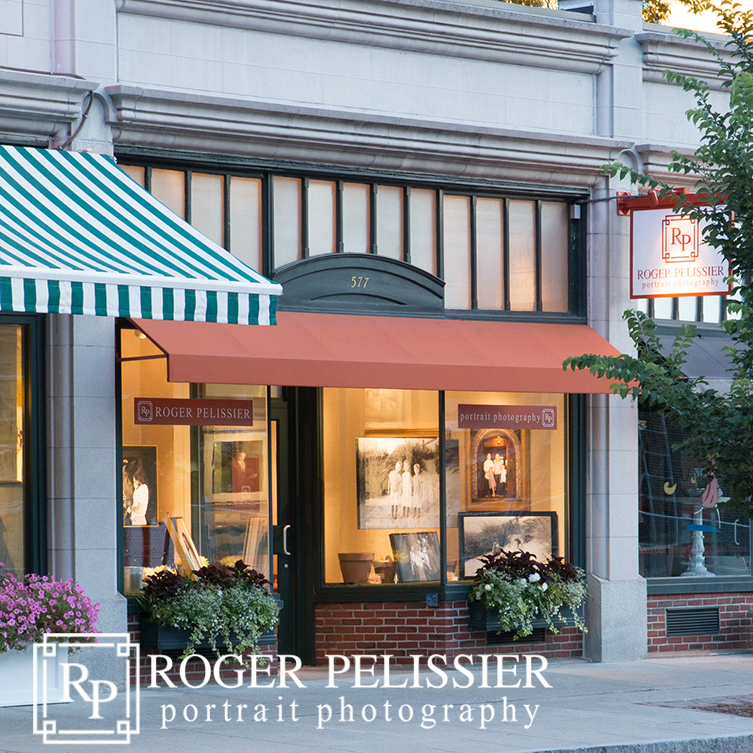 We just moved and expanded to begin our 101st year of custom framing and fine art in Wellesley Square. 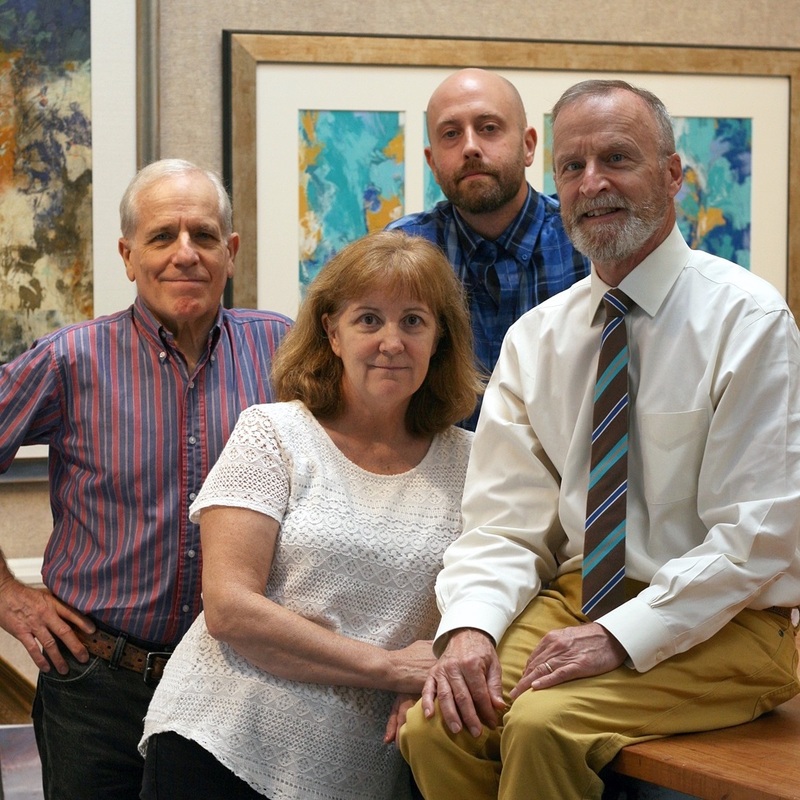 We’re honored to be the premier picture framing business in New England. We provide expert restoration services, as well. Drop by or schedule an appointment with one of our experts. 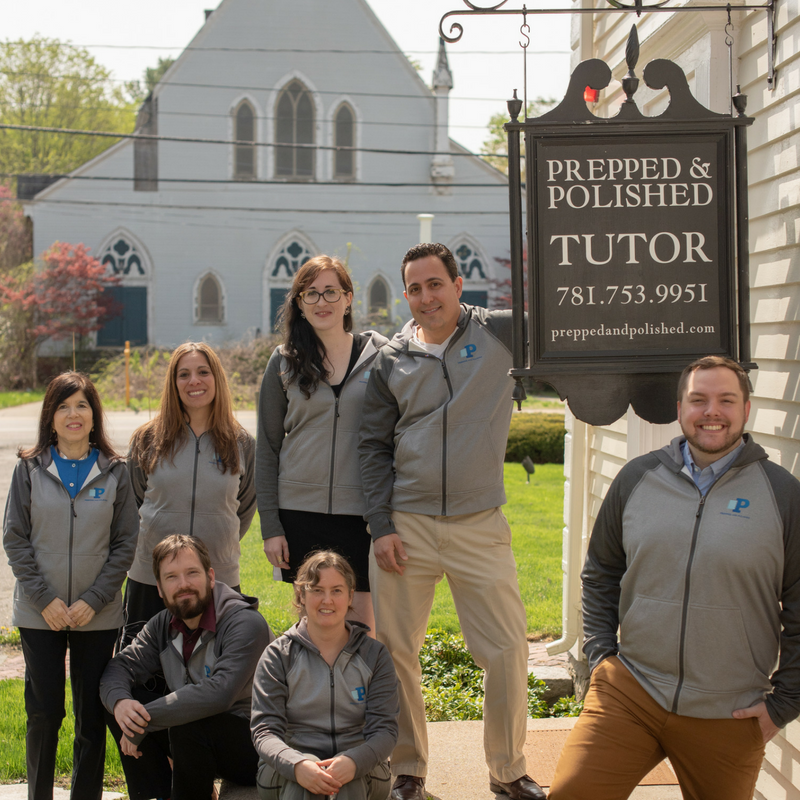 Voted Wellesley’s #1 Tutoring Company, Prepped and Polished is a tutoring and test preparation firm focusing on one to one tutoring for the SAT, ACT, SSAT, ISEE, Academic Subjects K-12, and executive function and study skill coaching. We work with students both in person and online. USDA Prime dry-aged steaks, premium seafood and award-winning wine list. A 225-seat dining room with three exclusive private dining spaces. 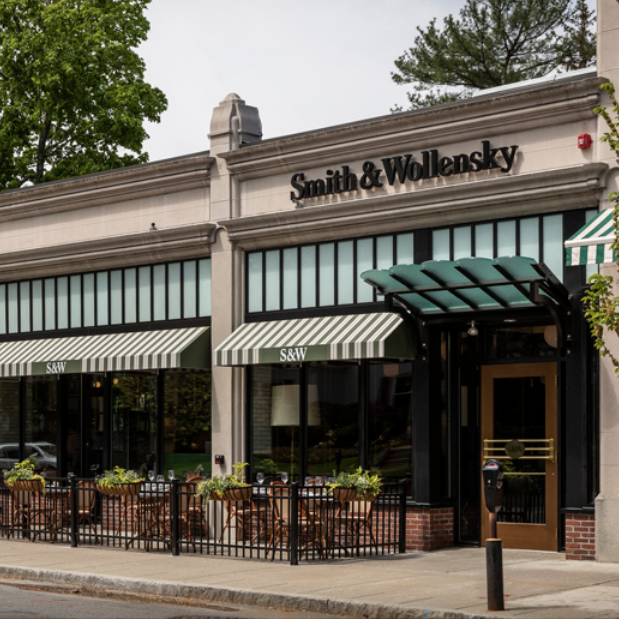 The next generation of America’s steakhouse, now open in Wellesley, MA. 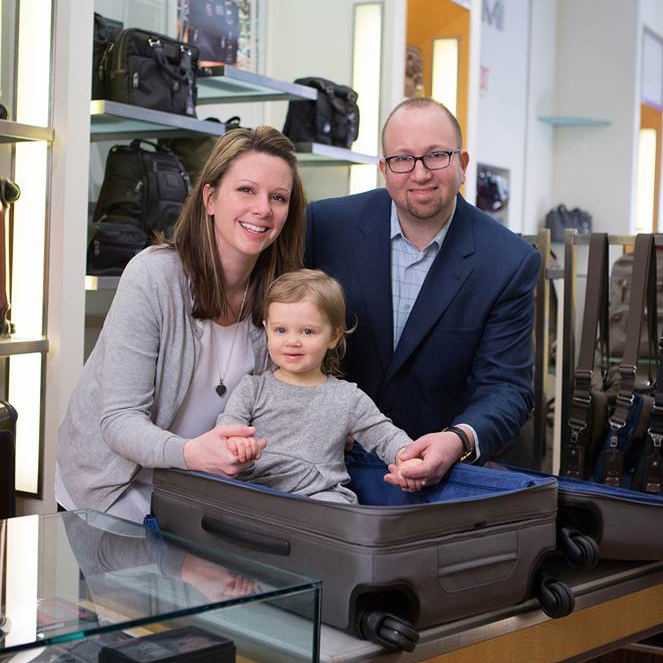 TUMI Wellesley is the only TUMI store anywhere with a Rewards program. 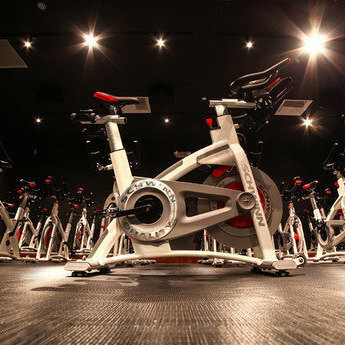 You’ll earn 10% cash back on your first purchase, and 5% cash back on all purchases after that. Plus, you’ll earn even more Rewards – $15 cash back – when you spend $500 or more.